 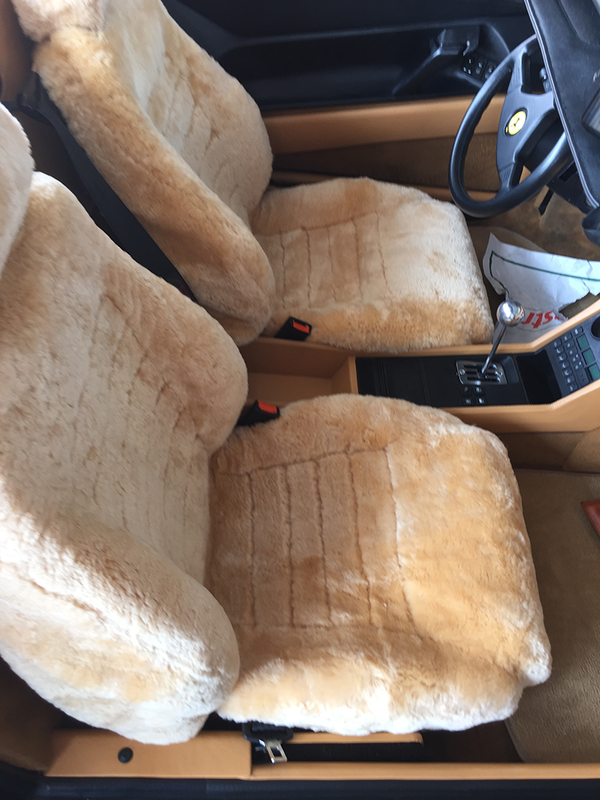 Alpha Tailor-made sheepskin seat covers from are made of High Quality Genuine Australian Sheepskin. 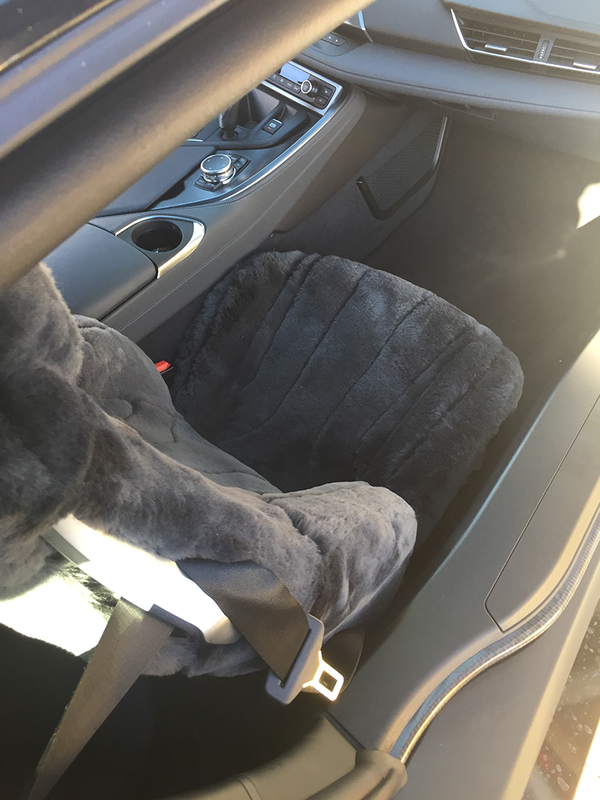 Each are made to fit your vehicle exactly. 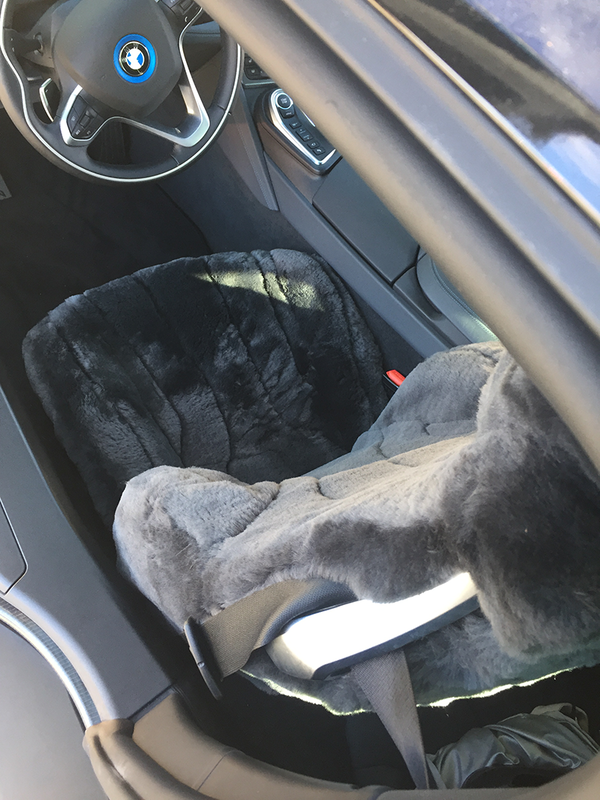 Our genuine sheepskin car seat covers not only look great, they protect your car’s upholstery from wear and tear and feel luxurious while driving. 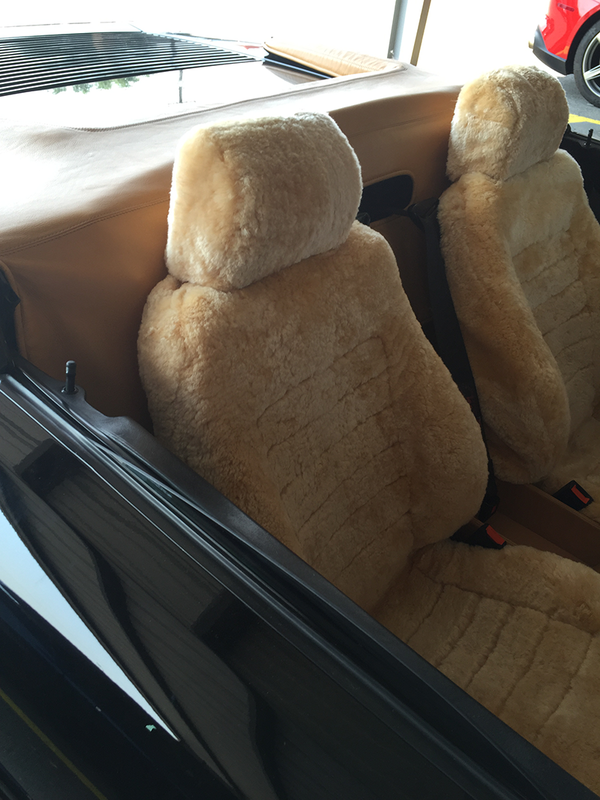 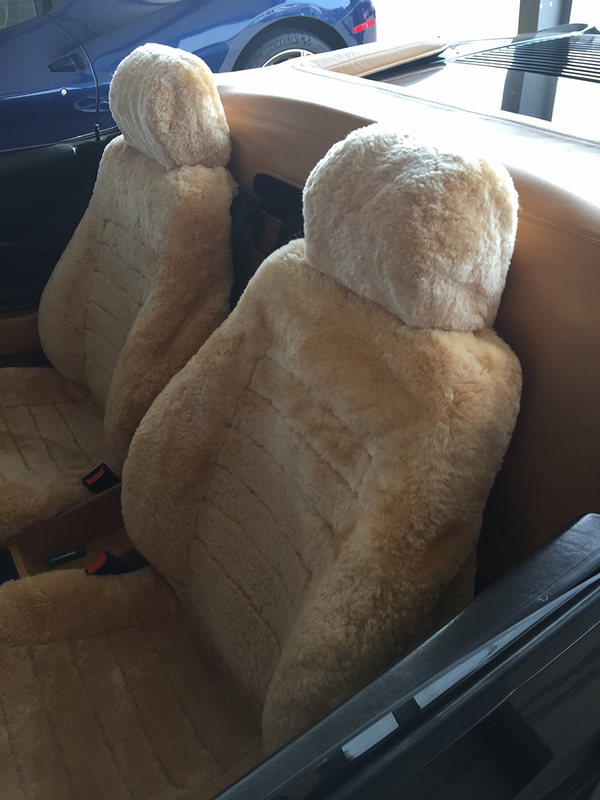 Sheepskin seat covers are a great solution to leather seats that can get cold in the winter and sticky in the summer.